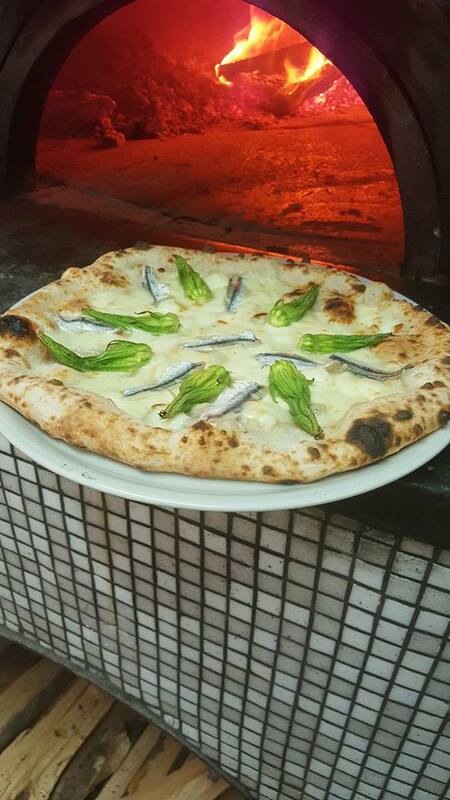 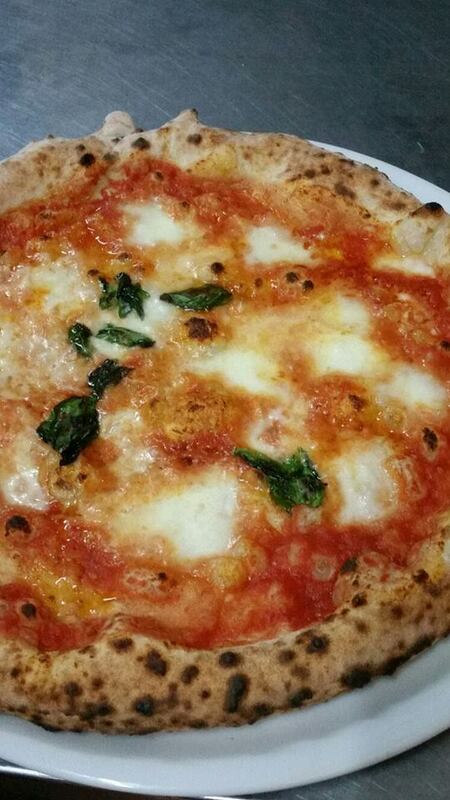 We are very proud of Lucio, Master of Pizza. 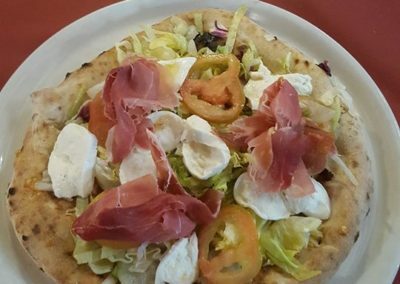 Thanks to his experience and continuous professional improvements creates culinary maserpieces. 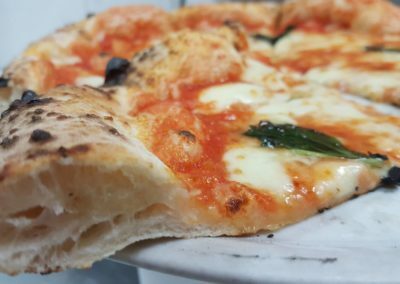 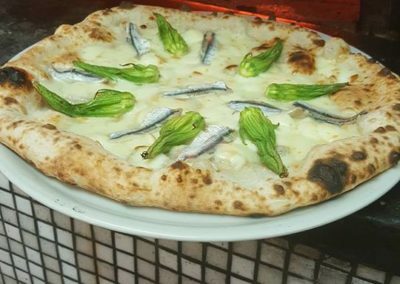 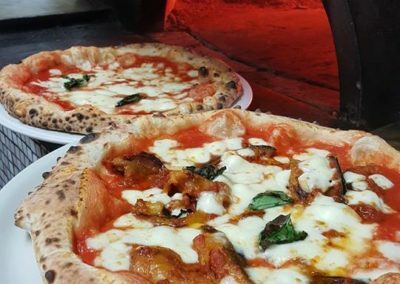 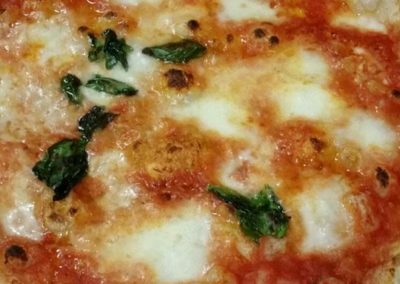 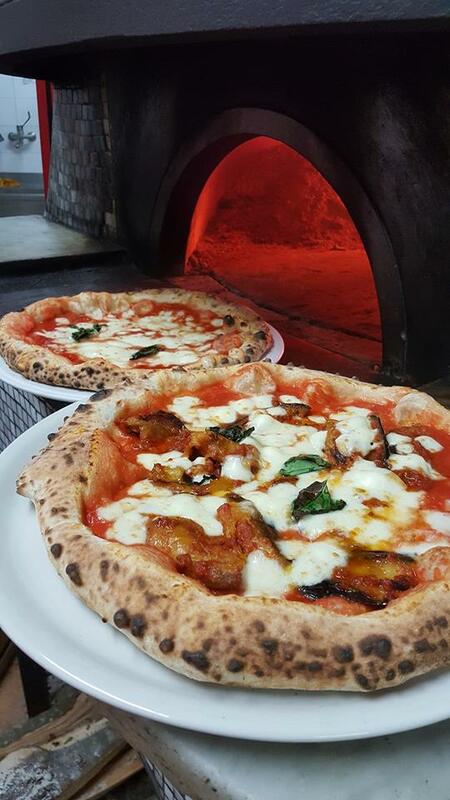 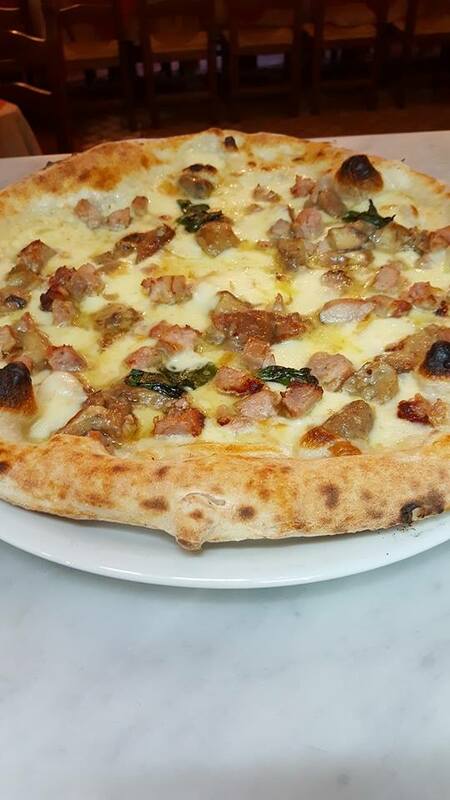 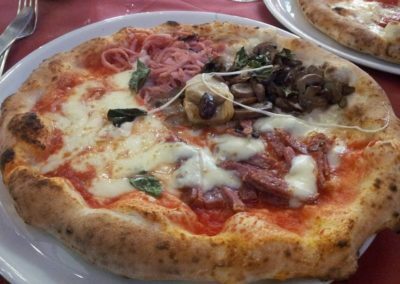 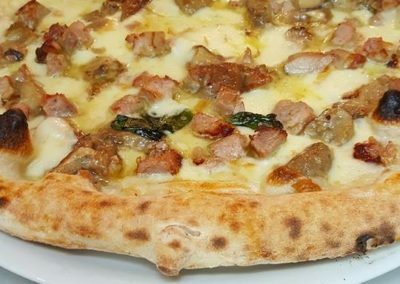 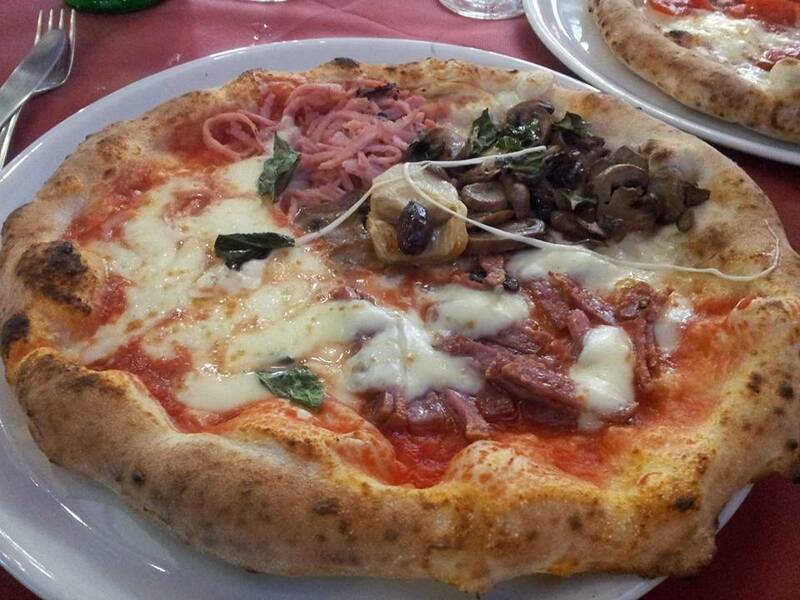 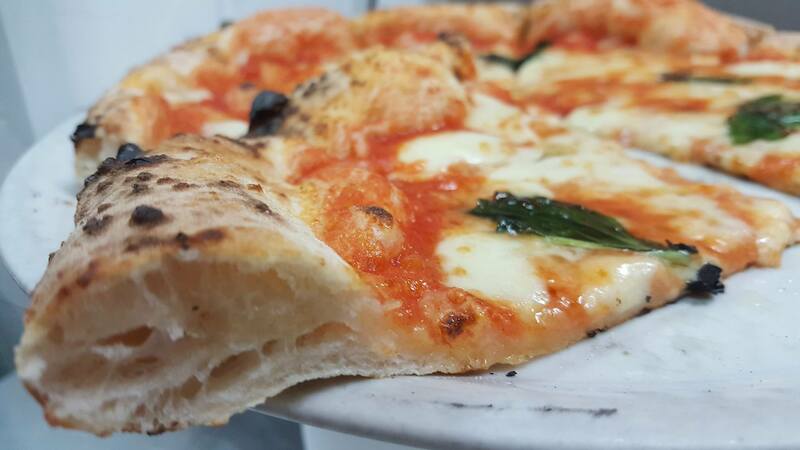 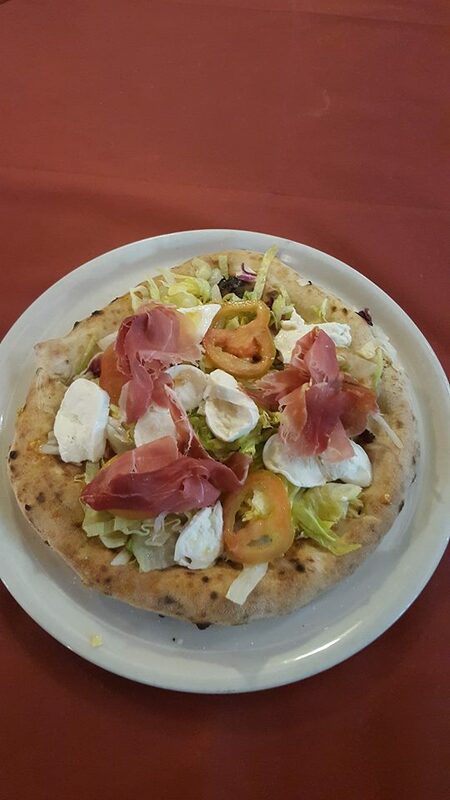 Blend of flour united to its wish to get more talented day after day make Ciro a Santa Lucia the ideal place where to eat a tasty and light pizza thanks to the hight hydration of the dough which is subject to a long leavening (18 hours).